France was recently named the most-visited country in the world, with over 84 million visitors in 2013 - and for good reason. Millions of people come to France each year to stroll along the Quays of Paris, lay out on the gorgeous beaches of the French Riviera, and sip local wine in Bordeaux. Here are 35 places all travelers should go in France. See the waterlilies that inspired Claude Monet at his home in Giverny. Ride a white horse with a French cowboy (called a gardian) in the Camargue, Europe's largest river delta. Slurp up a bowl of bouillabaisse (fish stew) in its birthplace, Marseille. Step back in time and imagine the cavemen who once painted these ancient murals inside the walls of the caves of Lascaux. The paintings are estimated to be over 17,000 years old. Pick up a fresh baguette, some stinky cheese and a bottle of wine, and picnic under the Eiffel Tower, in the Champ de Mars. Walk along the mud flats of Mont Saint-Michel Bay during low tide and admire the gorgeous Benedictine abbey. 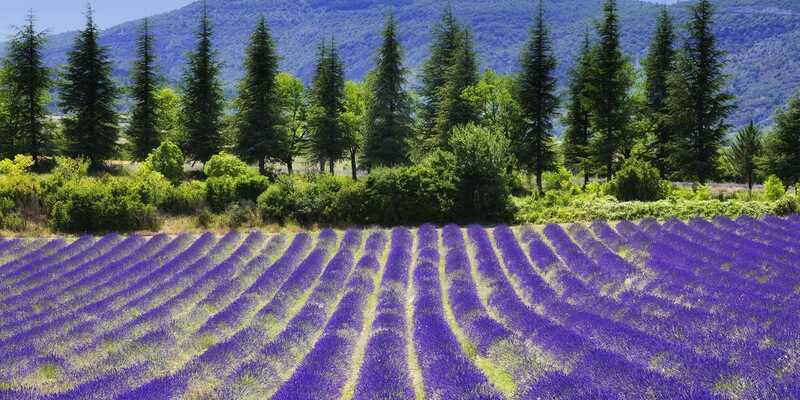 Bike past the fragrant lavender fields in Provence. Get lost in the gardens of Versailles. Camp out on a secluded beach on the island of Corsica. Taste Champagne in the Champagne region. Dig for clams and cockels on the beaches of Normandy. Eat at a 3 Michelin-starred restaurant, like Le Meurice in Paris. Ski the slopes of Val d’Isère or Courchevel. Stroll along the ramparts of the medieval city of Carcassonne. Smell the homemade perfumes at a perfume factory in Grasse. Sunbathe on a beach in Cannes. See the ruins of an ancient Roman amphitheater in Nimes. Climb up to the Sacre-Coeur cathedral in Montmartre and admire the incredible views of Paris. Go kitesurfing off the coast of northern France. Look up at the beautiful vaulted ceilings inside Chartres Cathedral. Go wine tasting in Bordeaux. Try a tarte flambée (a type of flatbread pizza usually topped with cheese, ham, and onions) in Alsace. Hike through the Verdon Gorge, the Grand Canyon of France. Walk in the footsteps of French royalty at a Chateau in the Loire Valley, like Château de Chambord. Meet the "green fairy" at Absinthe Bar in Antibes. Explore one of the world's greatest collections of Impressionist masterpieces at the Musee d'Orsay in Paris, located in a former train station. See the chalk cliffs of Étretat, in Normandy. Stroll along the banks of the Seine river in Paris. Take a boat along the Canal du Midi, a UNESCO World Heritage Site that runs from Toulouse to the Mediterranean. Admire the sea views in Nice from the Promenade des Anglais. Gorge on pâté, sausages, and all sorts of pig products at a traditional bouchon in Lyon, the unofficial foodie capital of France. Stroll through Annecy, one of the prettiest towns in the Alps. Shop for one-of-a-kind antiques at Marché aux Puces de St-Ouen or another Paris flea market. Climb to the top of Chamonix Mont Blanc. 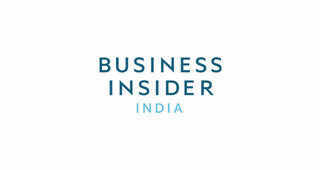 Now see another top-visited tourist destination.